Bauer has announced its latest purchase of Celador Radio and Lincs FM Group, two of the UK’s local radio portfolios. This is following the Group’s acquisition of Jazz FM, launch of Hits Radio and Greatest Hits Radio and announcement of classical station Scala Radio. At a time where their main rival Global, focuses on entering the Out of Home market, Bauer looks to expand their radio and audio reach. 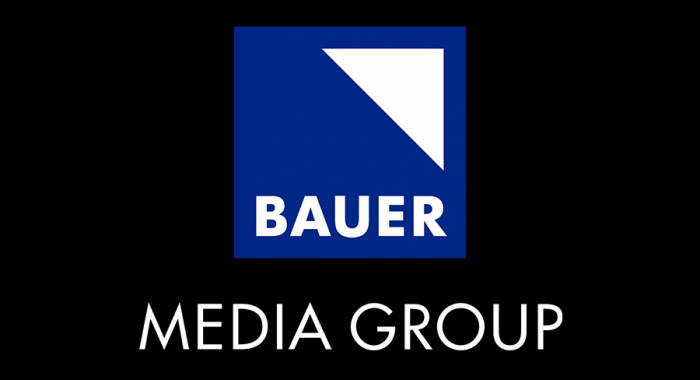 With radio ad spend forecasted to grow 4.8% this year, it’s no wonder Bauer has made this key investment. With the launch of Hits Radio in 2018, it’s likely that Bauer will use this opportunity to boost their newer network’s reach adding Celador and Lincs stations (1.1 million listeners) to the Hits family. Due to Bauer’s existing stations Viking and Wave 105, the group has immediately announced the sale of KCFM in Hull, The Breeze in Winchester, Portsmouth and Southampton and Sam FM South Coast. Celador Radio is hot property with 25 licences broadcasting across East Anglia, Thames Valley, Solent and the South West and Lincs FM Group comprises nine licences across Lincolnshire, Yorkshire and Rutland. Not only will Bauer be growing their analogue listenership, but additionally their digital reach. This purchase includes two digital properties which we predict will elevate listening, which sits currently at 60%.